Content tagged with "asteroid mining"
Bill Nye the Science Guy and comic co-host Iliza Shlesinger answer fan-submitted Cosmic Queries about the politics and privatization of space including renting the International Space Station and ownership of the Moon. Who owns the Moon? Should we rent out the International Space Station? Is it legal to buy up land on Mars? Investigate the politics and privatization of space with Bill Nye the Science Guy and comic co-host Iliza Shlesinger as they answer fan-submitted Cosmic Queries. 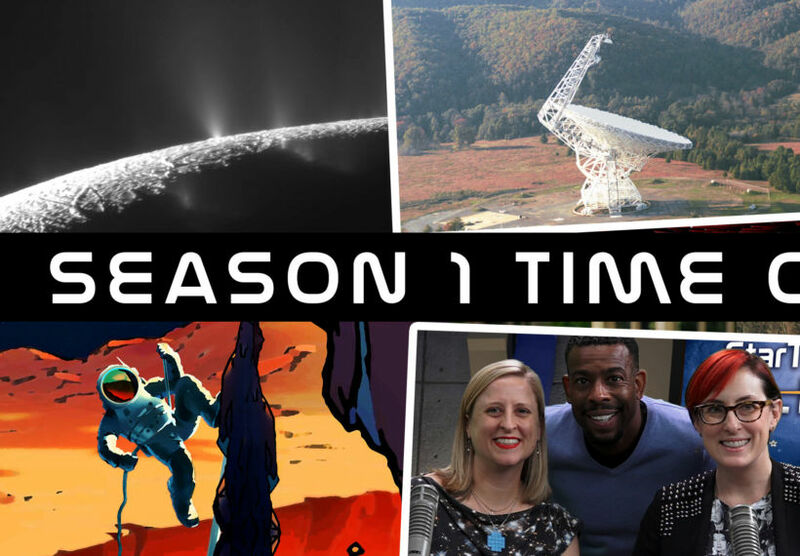 NEW: Discover more about comets, asteroids, and the upcoming Psyche mission from All-Stars host and cosmochemist Natalie Starkey, first time comic co-host Mo Welch and Psyche mission architect and JPL Project Systems Engineer David Oh. Water, water everywhere…and by everywhere, we mean the solar system, our galaxy, and the universe itself. Join us as we search for space water with our host, cosmochemist Natalie Starkey, co-host Chuck Nice, and planetary scientist Lindy Elkins-Tanton. Neil Tyson celebrates the first season of StarTalk All-Stars with fan favorite episodes featuring Bill Nye and our other new hosts grappling with climate change, visualizing our universe, listening for aliens, sending human beings to Mars, and much more. Astrophysicists Neil Tyson and Charles Liu answer a feast of fan-submitted questions, ranging from asteroid mining to the heat death of the universe, selected by co-host Eugene Mirman. Plus a new “How Tweet It Is” segment with Neil and Bill Nye. Take off for an asteroid with Neil deGrasse Tyson and Peter Diamandis, the co-founder of Planetary Resources and the man with the plan to mine asteroids for profit and progress.